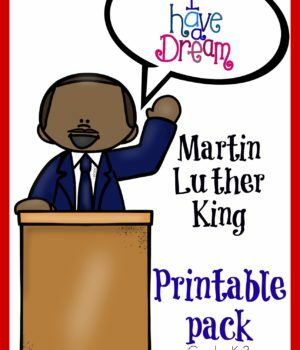 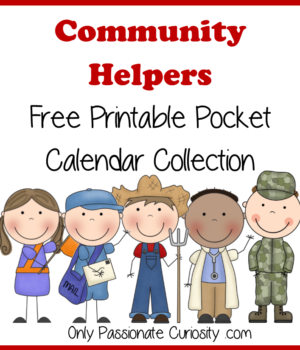 Enjoy this calendar pack with your community helpers unit! 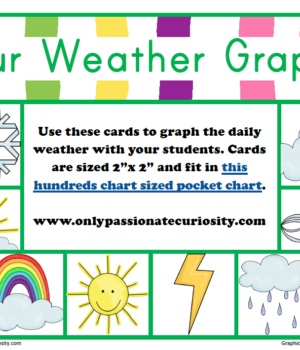 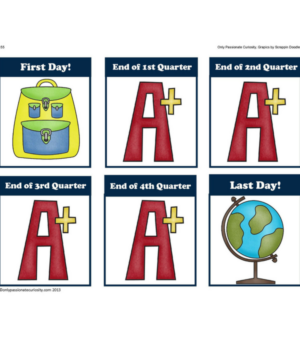 Use this cute weather graph during your circle time! 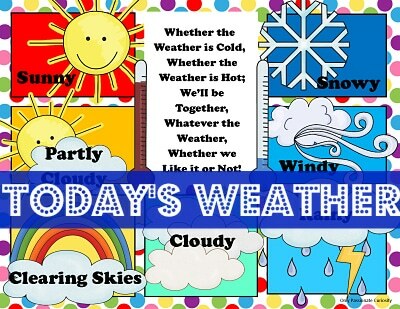 Use for circle time, or just to track the weather of the day! 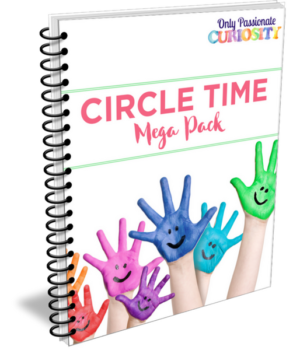 Circle time is our favorite part of the school day! 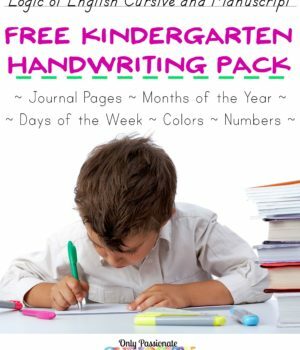 This pack includes everything you need to start calendar and weather time in your home.